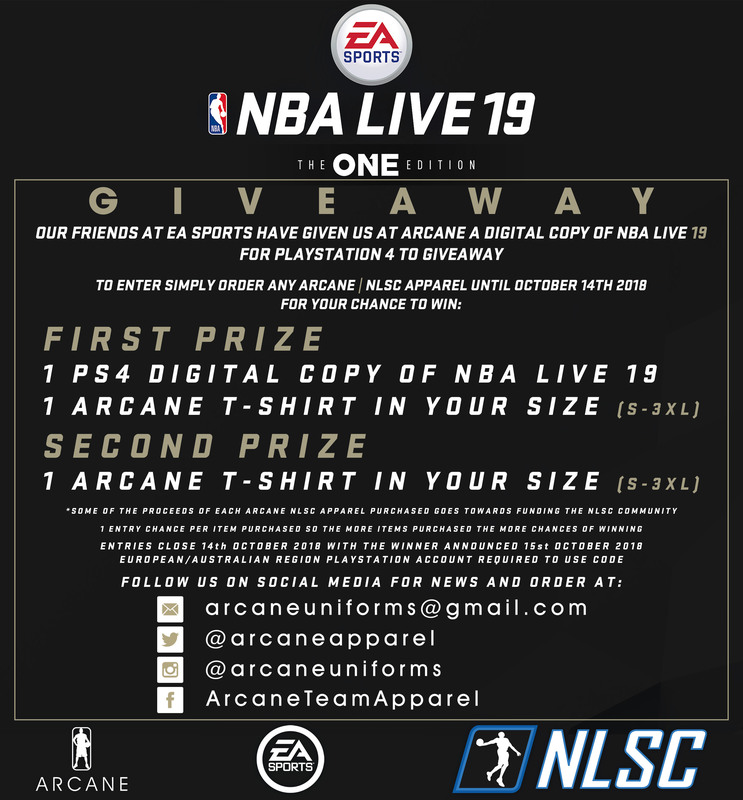 Congratulations to our 2 winners of the @ArcaneApparel | @TheNLSC and @EASPORTSNBA #NBALIVE19 Giveaway. 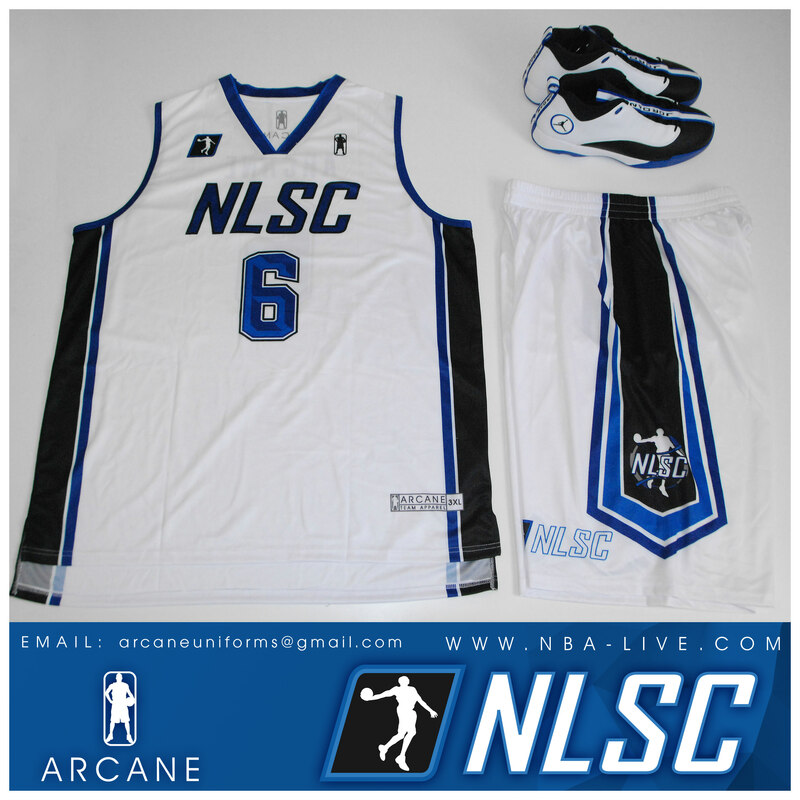 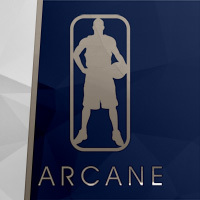 With the extended closing date of the ARCANE | NLSC NBA LIVE 19 Giveaway Competition We have decided to make it extra special by reducing the prices on all items. 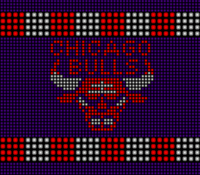 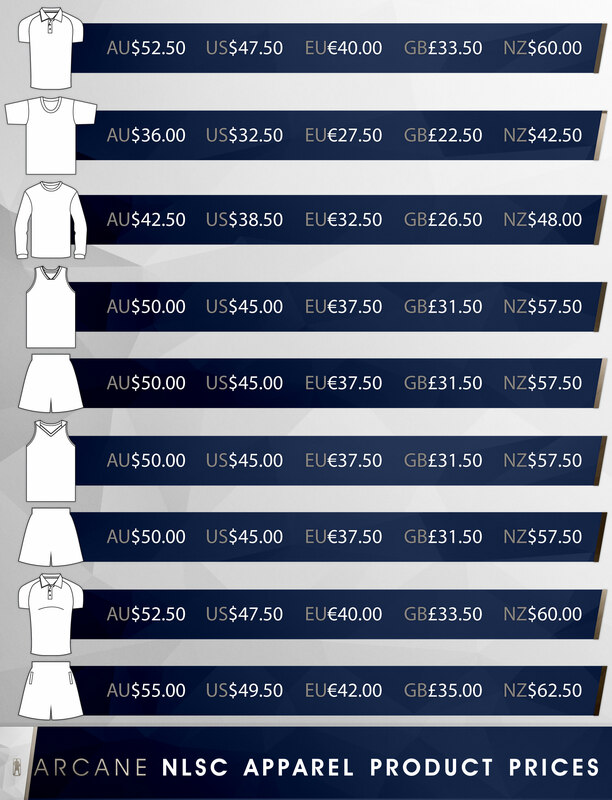 These items prices will go back to their retail price at the end of the closing date for the competition. 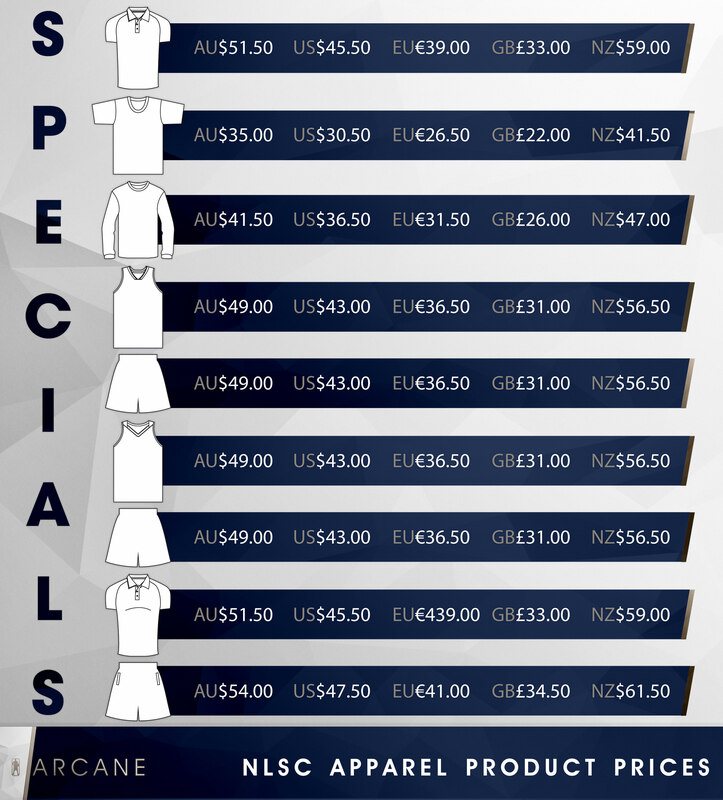 *Buying 3 or more items will also include a slight price reduction on the total cost of your order. 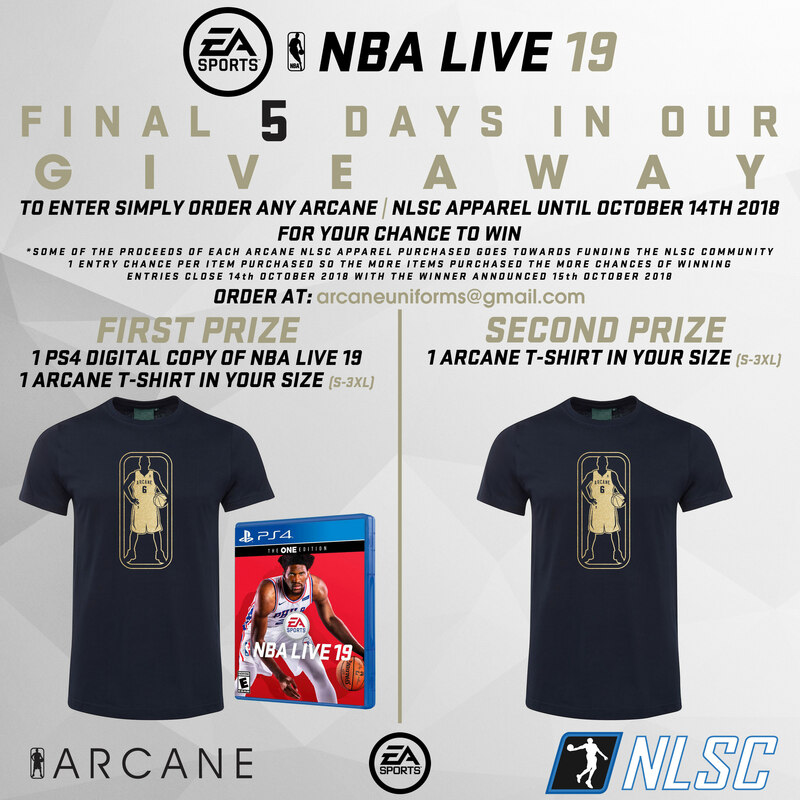 *Just a reminder that the new competition closing date is October 14th 2018 with the winner announced on the October 15th 2018. 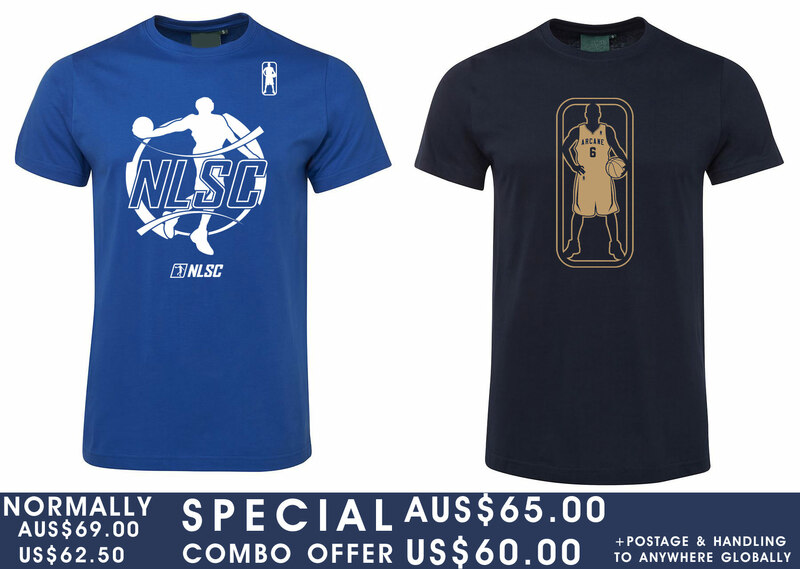 *All orders have to be placed and invoices sent by this date to qualify to enter. 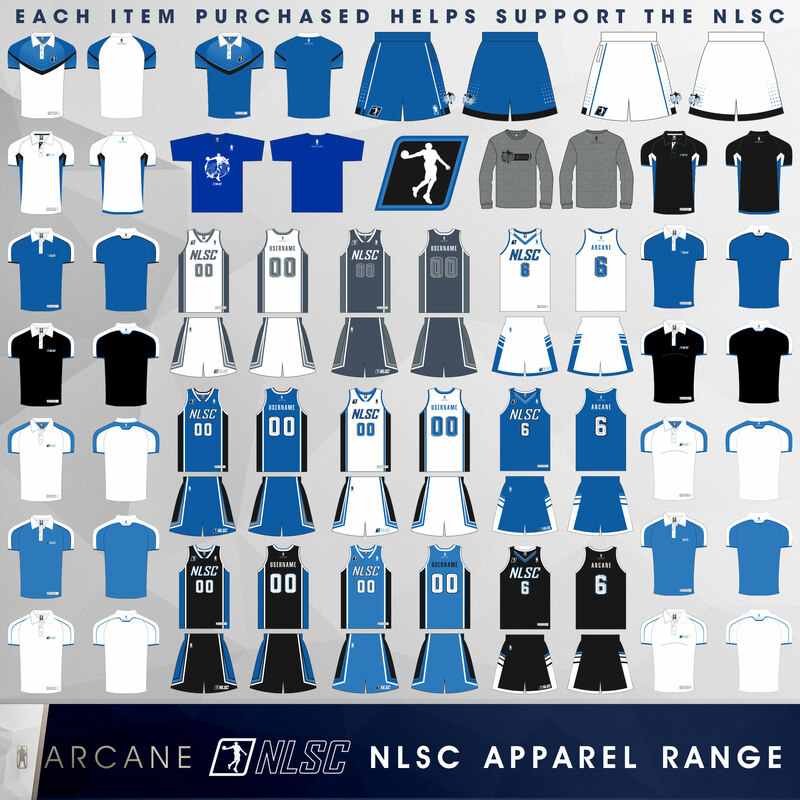 *Each individual item purchased earns an entry chance so the more items purchased the more chances of winning. 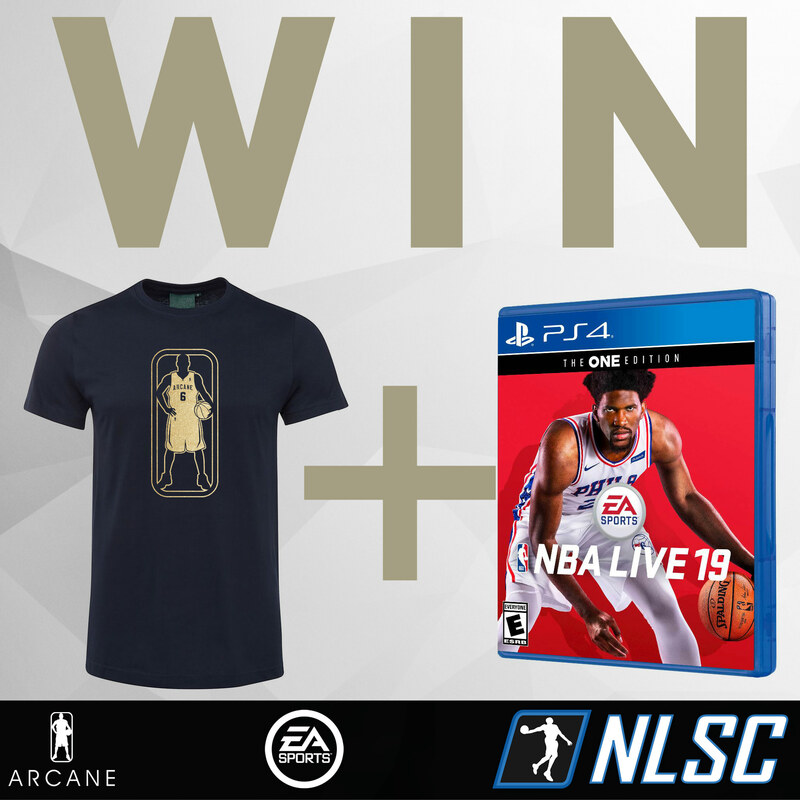 *The PlayStation 4 digital copy of NBA Live 19 is a European/Australian region based copy but US and Canada residents can enter for a chance to win (all that would be required is setting up a secondary PSN account in Australian/European region). 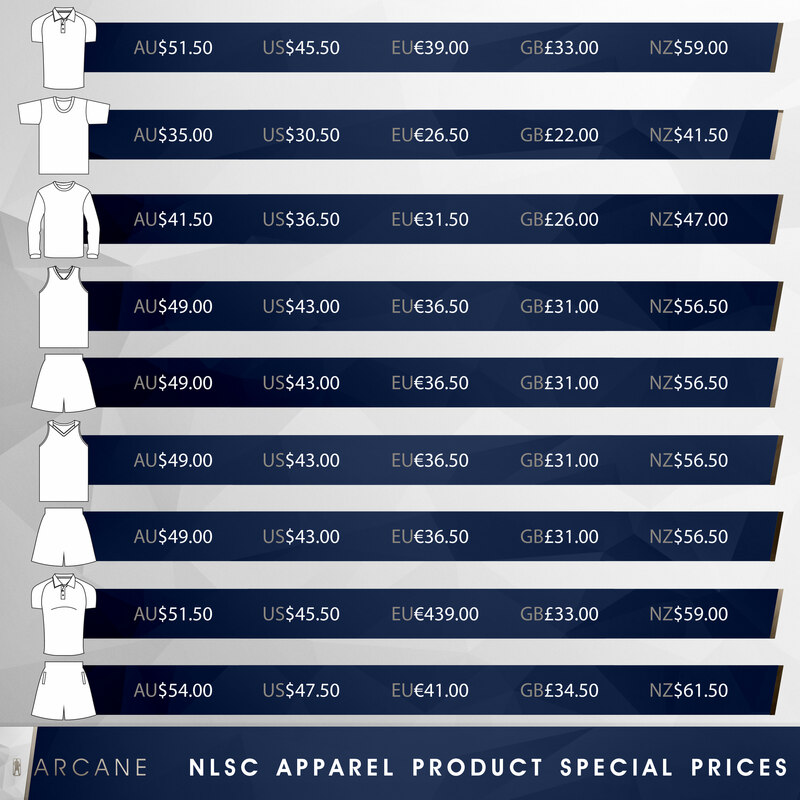 *ARCANE | NLSC T-shirts would be shipped straight away as they are already in stock. 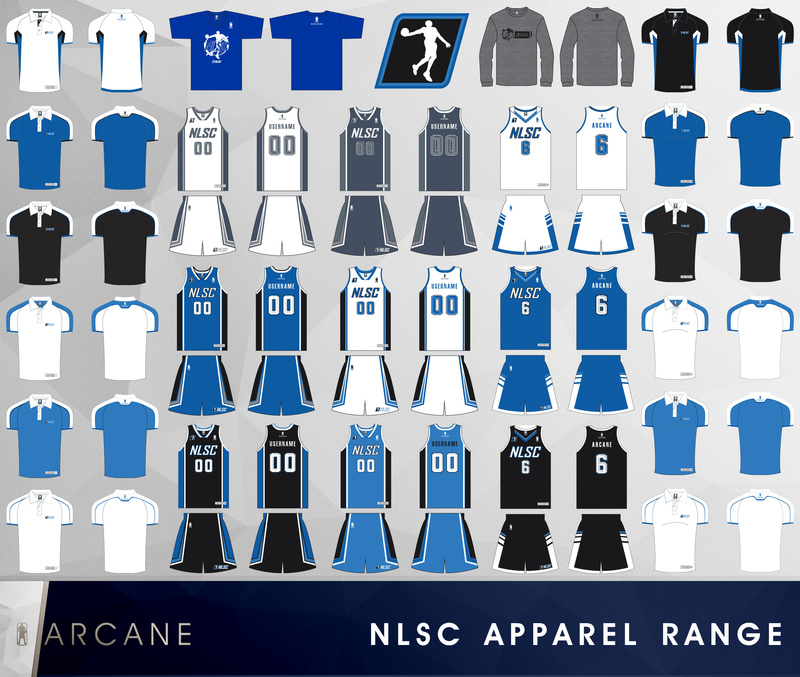 *ARCANE | NLSC sublimated jerseys, shorts and polo shirts would require a minimum of 4 weeks production time before being sent as they are made to order. 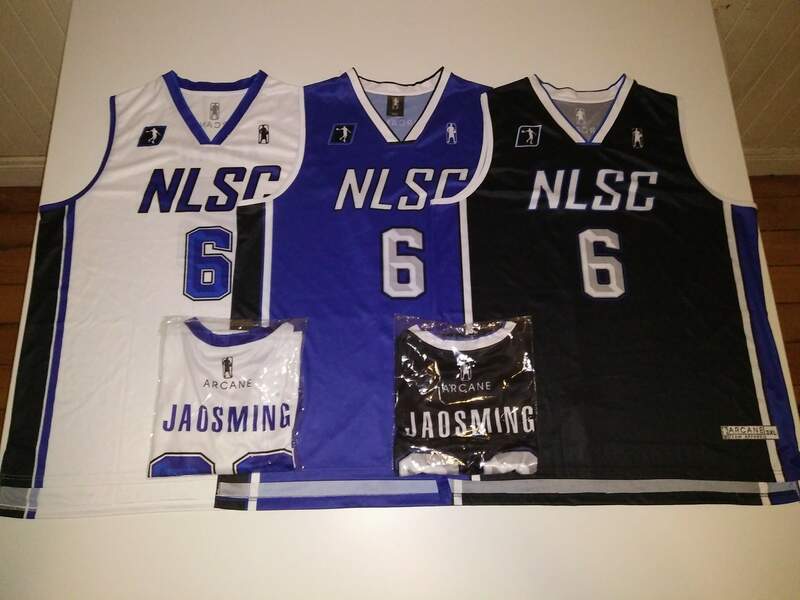 *Jerseys can be customised with any jersey number and your NLSC username or preferred name on back. 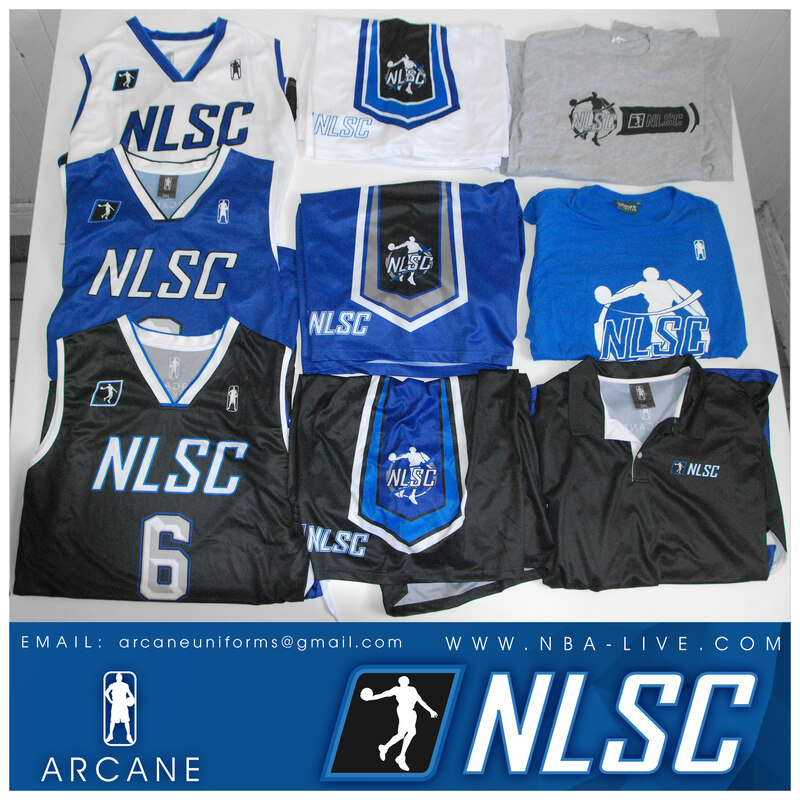 *If you order any of the ARCANE | NLSC T-shirts and any sublimated apparel all items would be shipped at the same time, therefore waiting for the custom made sublimated product to be produced before being shipped.